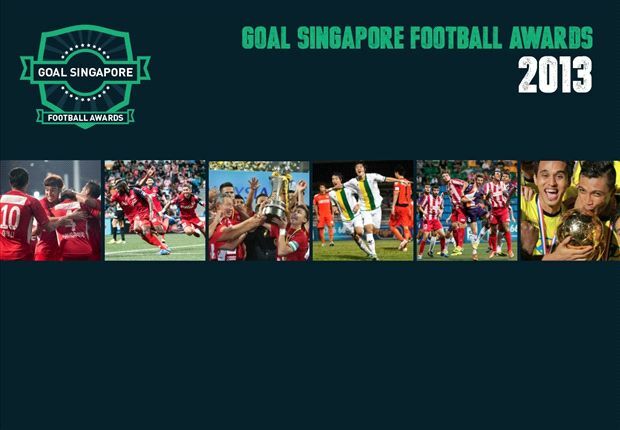 The winners for the 2013 Goal Singapore Football Awards have been determined. This award seeks to give recognition to exceptional football players. Apart from the judge’s decision, the winners will also be determined by the public. The public was happy because they get to choose their own players that showed exemplary performance. The voting started on November 17 and it ended two weeks after. Women’s Player of the Year goes to Kamaliah Hashim. She won the initial public voting but she was challenged by Ernie Sulastri. The good news is that Kamaliah managed to top the award by a slim margin. Kamaliah is the champion of the 2013 Women’s Challenge Cup. She is notable for her brilliant goal in the finals of the Cup. Let it be known that Safuwan Baharudin won the Player of the Year. He won the initial public voting and it was clear that he was the favourite of the public as well as the judges. He made his way to the third round. Safuwan is famous for his superb performances in every game. Shahril Ishak was also nominated for this award. It is Darren Stewart who won the Coach of the Year. It was Salim Moin and V. Sundramoorthy who were the crowd’s choice but towards the end, it was Stewart who won the award. He is notable for leading his team to win the 2013 League Cup. It is clear that Stewart showed exemplary coaching skills to his players. At first it seemed that Chang Jo-Yoon will win the Foreign Player of the Year especially that he won the public voting but Lee Kwan-Woo made his way to the top. It is Lee Kwan-Woo who won the Foreign Player of the Year. He is noted for his efforts to help his team enter the Singapore Cup. That is something that should never be missed. Many people were expecting Sahil Suhaimi to win the Young Player of the Year especially that he won the public voting but then Faris Ramli garnered the top spot. It is Faris Ramli who won the Young Player of the year. 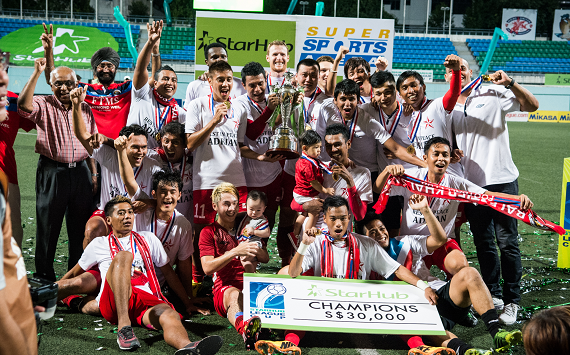 He is a notable LionsXII star. His efforts for his team showed that he deserve and earn the award.